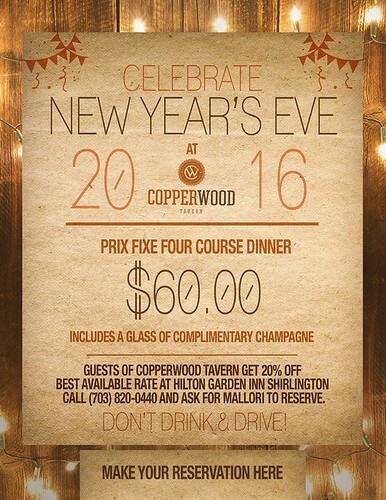 Our Punch Partners are offering a variety of ways in which to ring in 2016 from themed dinners to late night parties to brunches to special rooftop views with flowing flutes of Champagne. Let us know if you choose to share in celebration with them! And may your 2016 be filled with laughter, love, health and wealth. 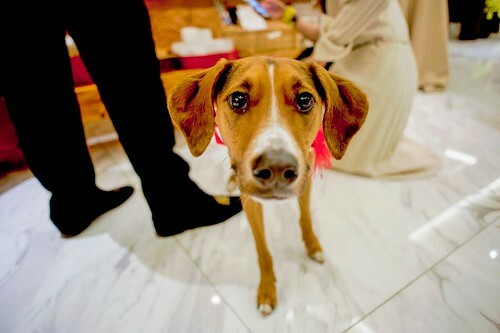 Frasier Simone (the unofficial mascot) at the Capella Washington, D.C. tree lighting ceremony. 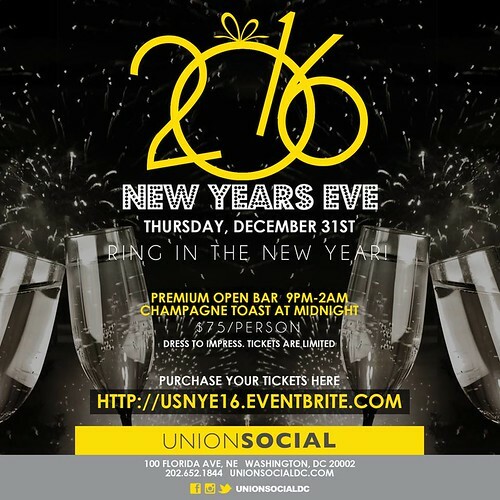 The newest family member to open from Village Hospitality Group, Union Social, the “metro/train” themed restaurant which is found in the bustling neighborhood of NoMa, will ring in the new year from 9pm to 2am with a Premium Open Bar, Champagne Toast, music, and all the fun stuff you’d expect from restauranteur Reese Gardner and company. Tickets are $75. 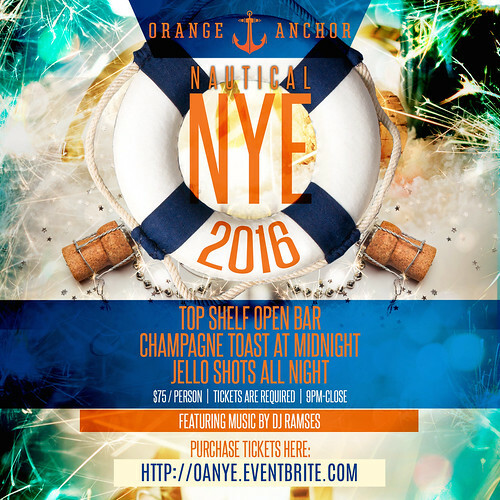 Click http://USNYE16.EVENTBRITE.COMÂ to purchase. 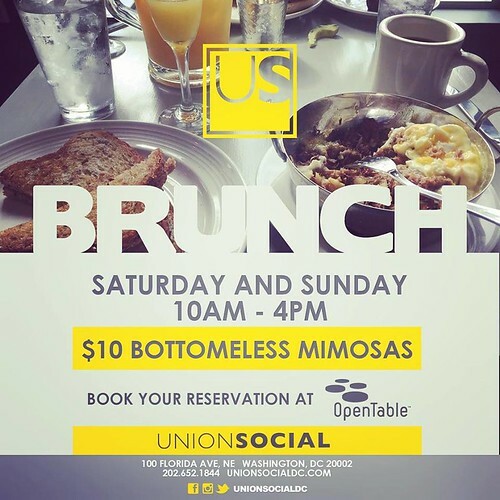 Have other plans that evening, but still want to check out Union Social (or in desperate need of some hangover nosh)? Then join them for a New Year’s Day Brunch. 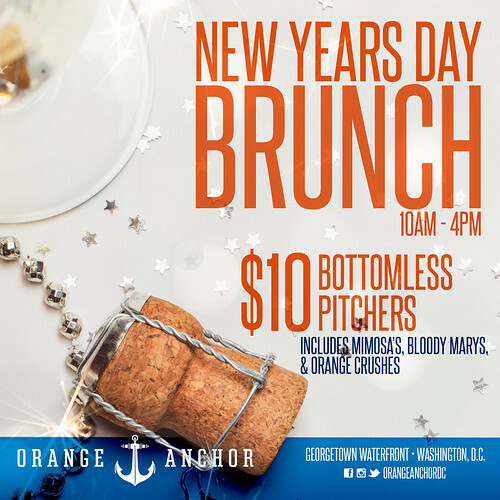 Always bottomless mimosas – 10am-4pm. 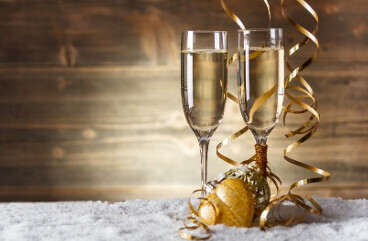 Then the next morning, New Year’s Day, rub the cobwebs from your party eyes (and remove those fake eyelashes!) and proceed to mosey/limp/strut on back to Copperwood for your first step on the road to recovery: BRUNCH. Then you know the drill. 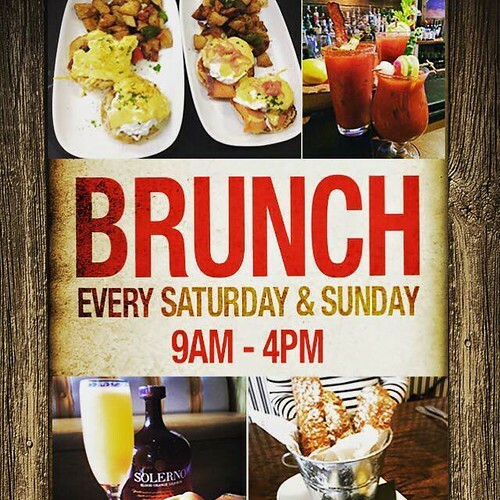 Brunch it up like the best of them. May it be sunny, cold, and filled with lots of Bloody Mary’s.